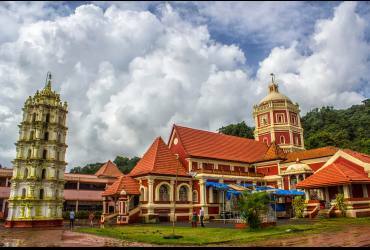 Shri Shantadurga Temple is a large temple complex 33 km from Panaji at the foothill of Kavalem village in Ponda Taluka, Goa, India. 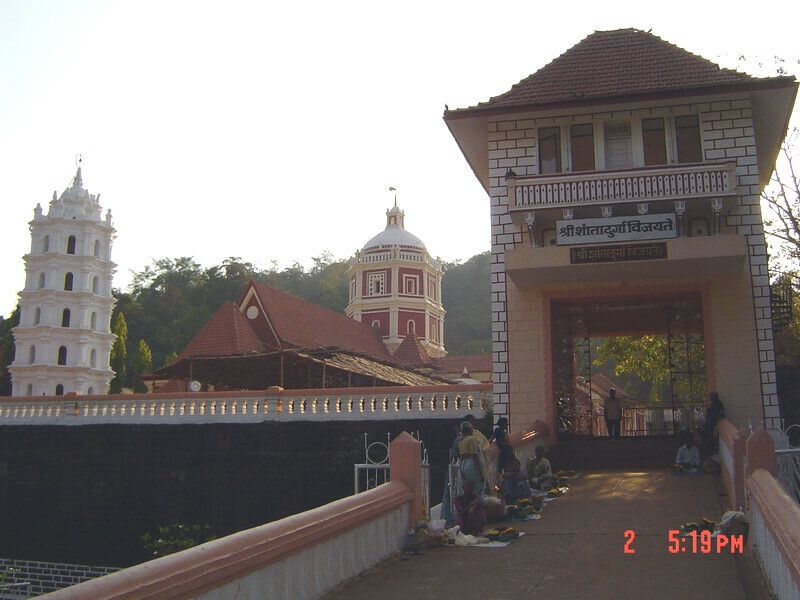 A small laterite mud shrine was built and the deity was installed here. The temples of Shree Shantadurga and Shree Mangesh, two of the most revered patron deities of the Hindu Goud Saraswat Brahmin community are located in Kavlem and Mangeshi respectively in the Ponda district of North Goa. 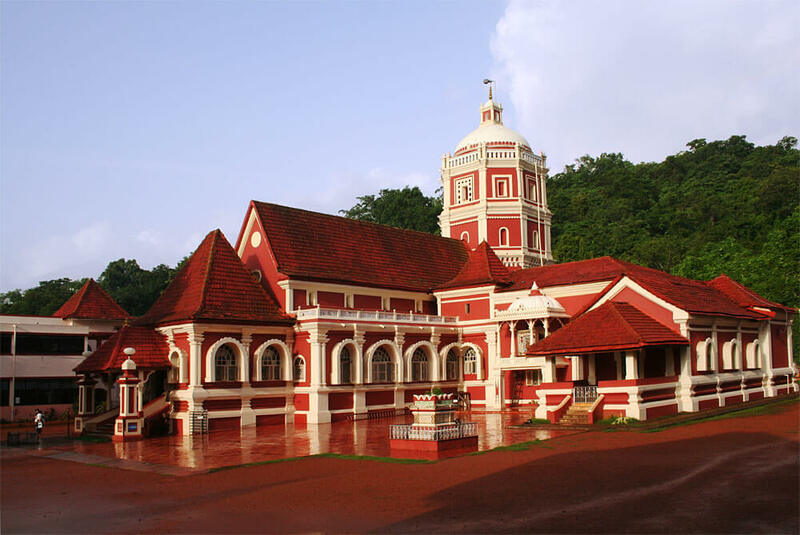 The original place of Shree Shantadurga devi was at Keloshi. 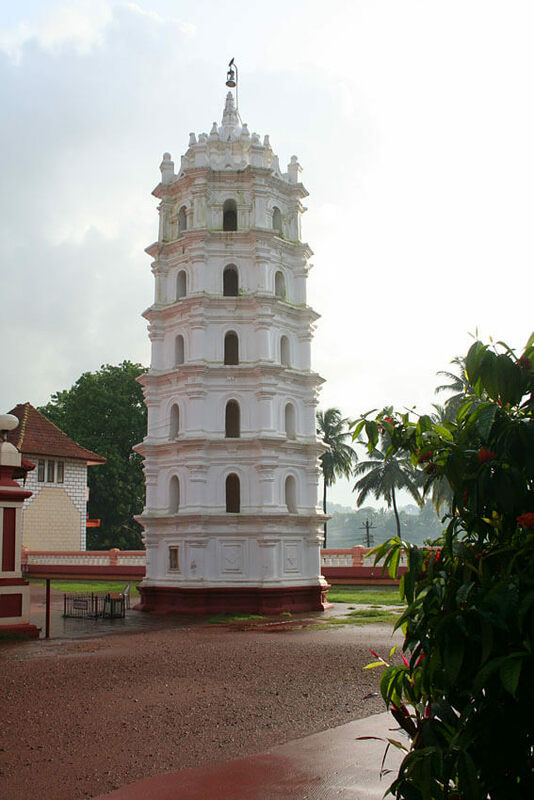 From there devi was shifted to Kavlem during the rule of portuguese government. 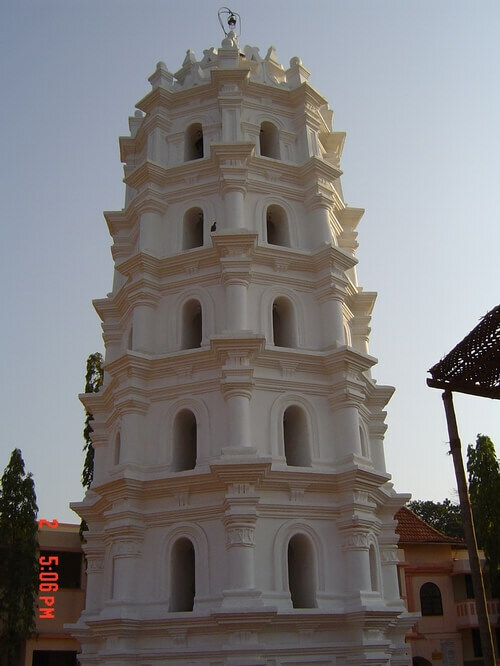 This current temple structure of Shree Shantadurga devi was built during the period from 1713 a.d to 1738 a.d. 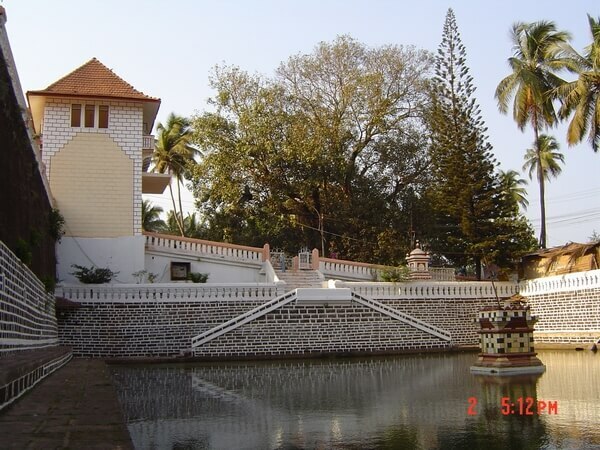 Many renovations have been done over the years to the main temple and to the temples of other deities besides the agarshala [guest house] which is built on three sides of the temple.